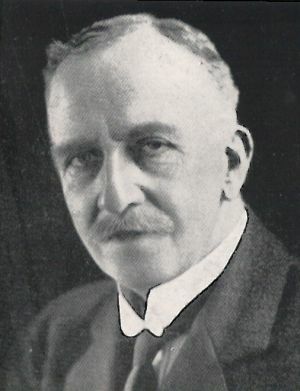 Robert Francis Scharff (1856-1934) was born in Britain of German parents. He is best known as the director of the Natural History Museum in Dublin at the beginning of the 20th century. Scharff among others of his day were strongly opposed to the idea that extensive ice sheets had covered huge areas of Europe and North America during an Ice Age. Theodor Arldt (1878-1960), a German geographer, expressed similar views in 1907 regarding an Atlantic land bridge, but placed it in the Miocene Epoch millions of years ago.